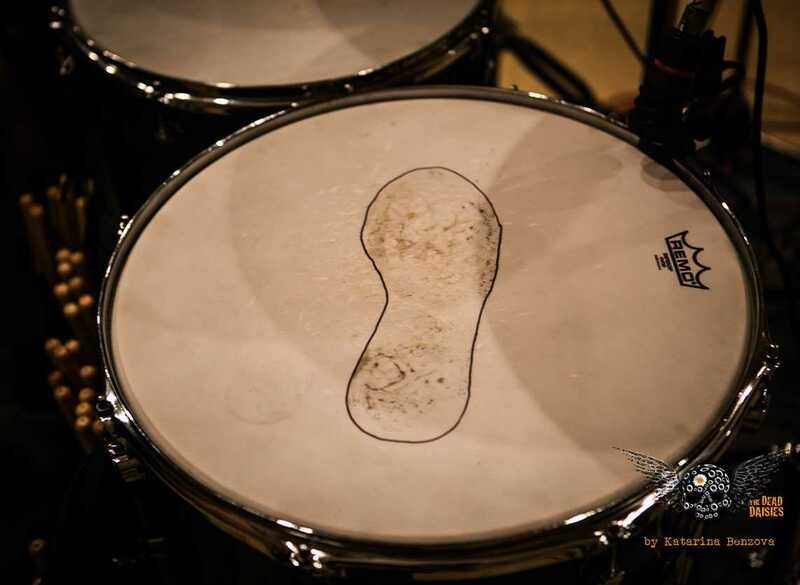 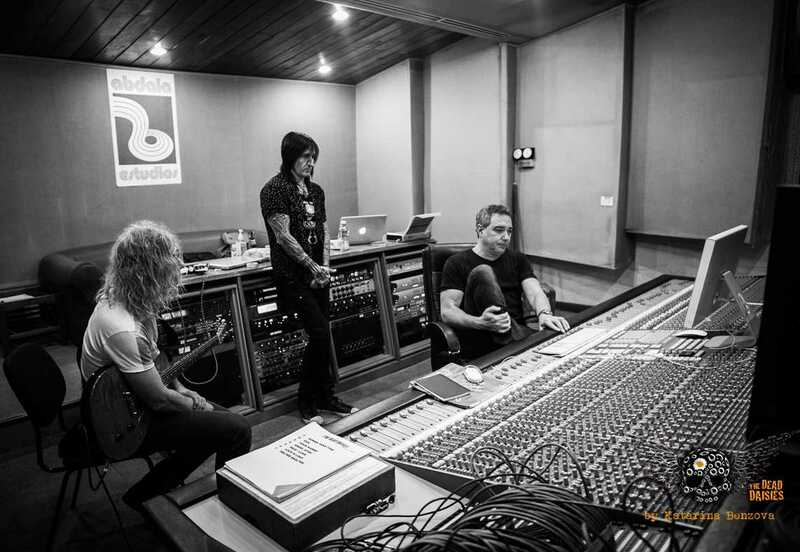 With the Concert for Peace a day away, the band spent the day in the studio where they rehearsed for the momentous event as well as putting down tracks for the next album. 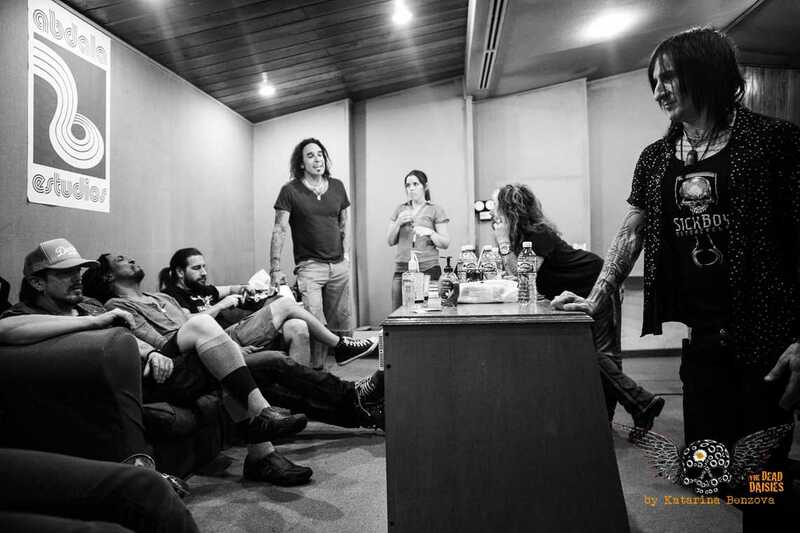 After taking some new band images in the morning with photographer Katarina Benzova, the band headed to the studio. 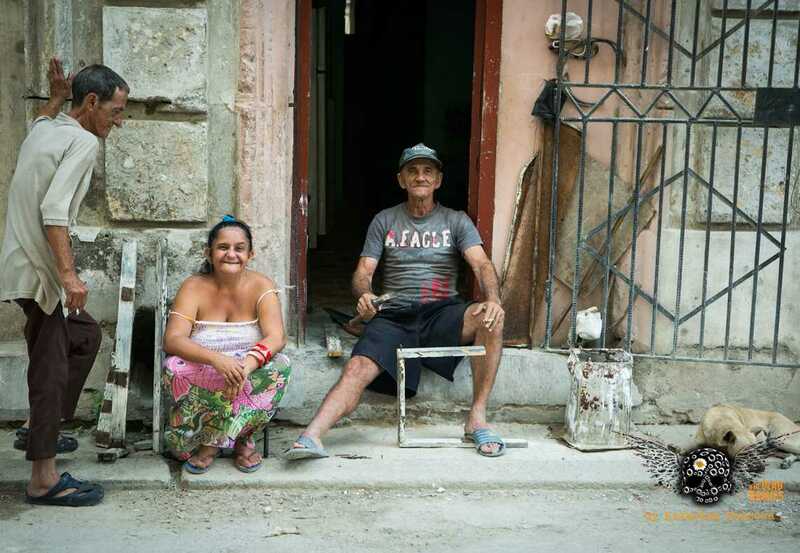 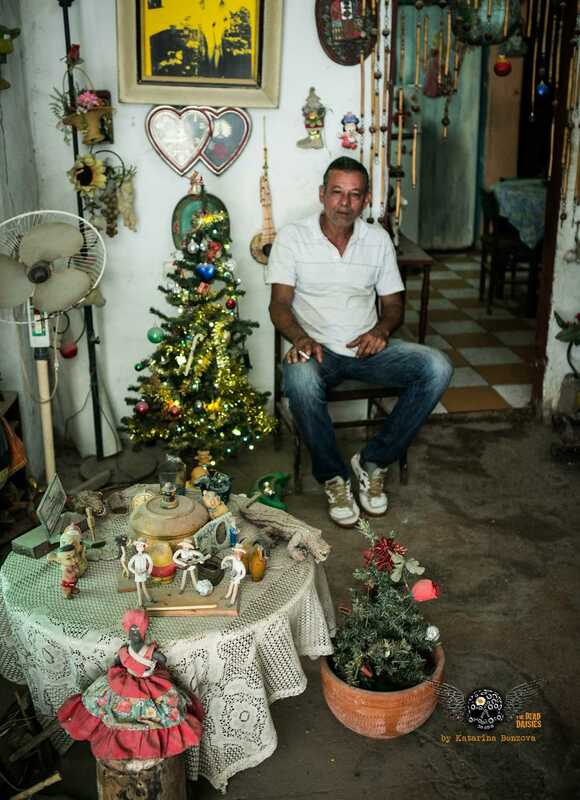 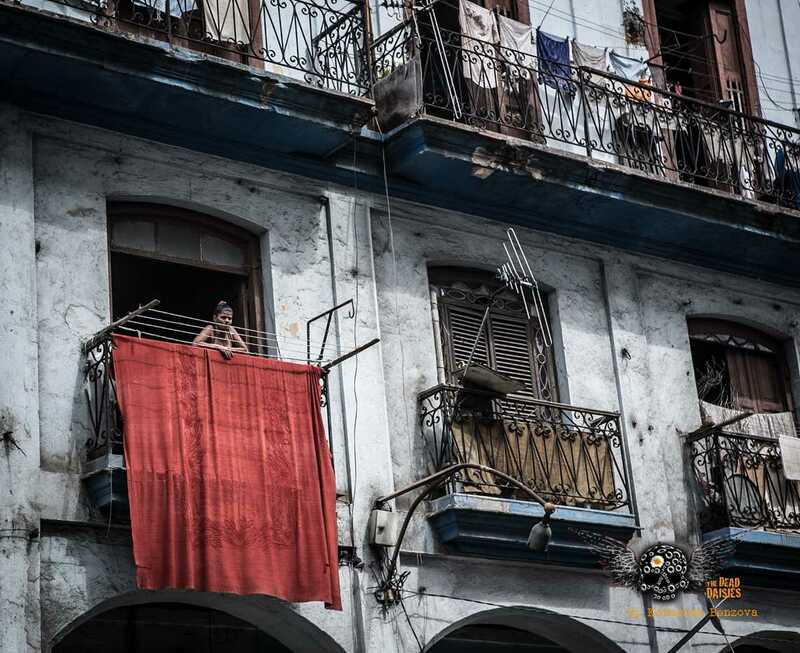 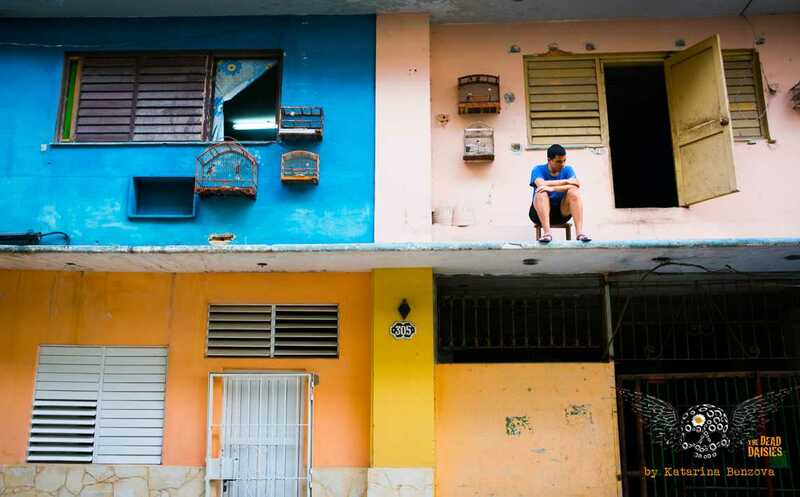 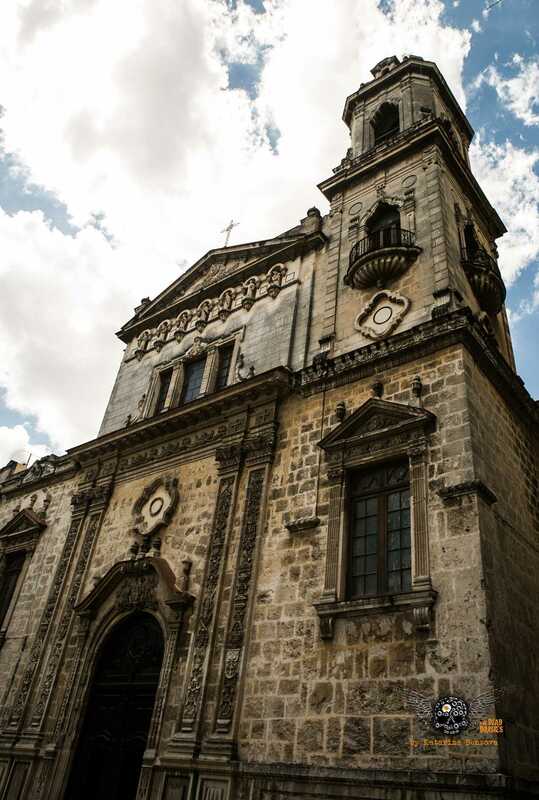 Abdala Studio which is situated in Havana and owned by The Ministry of Culture of Cuba. 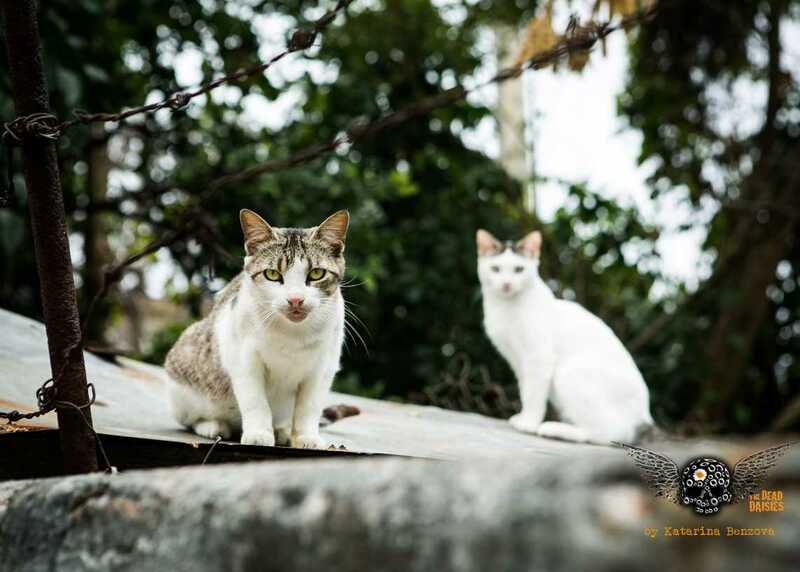 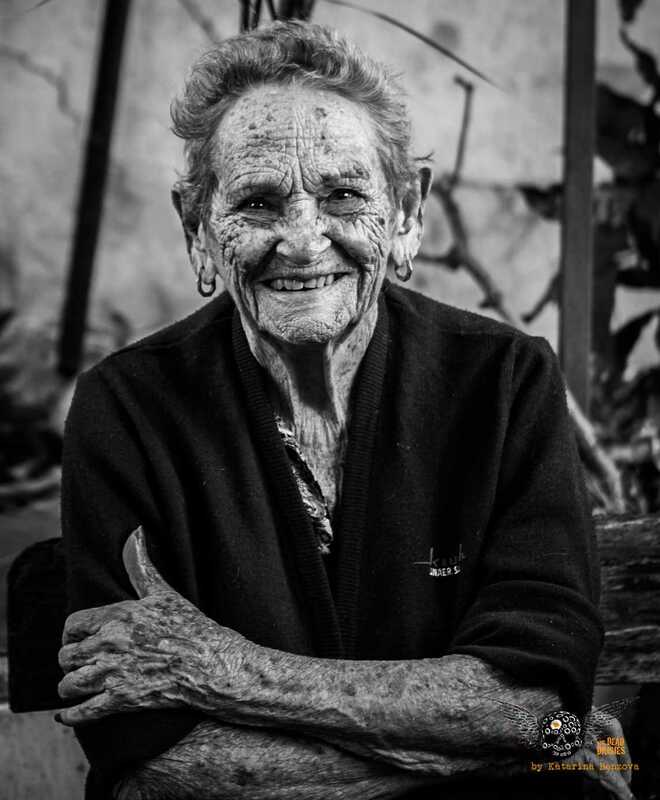 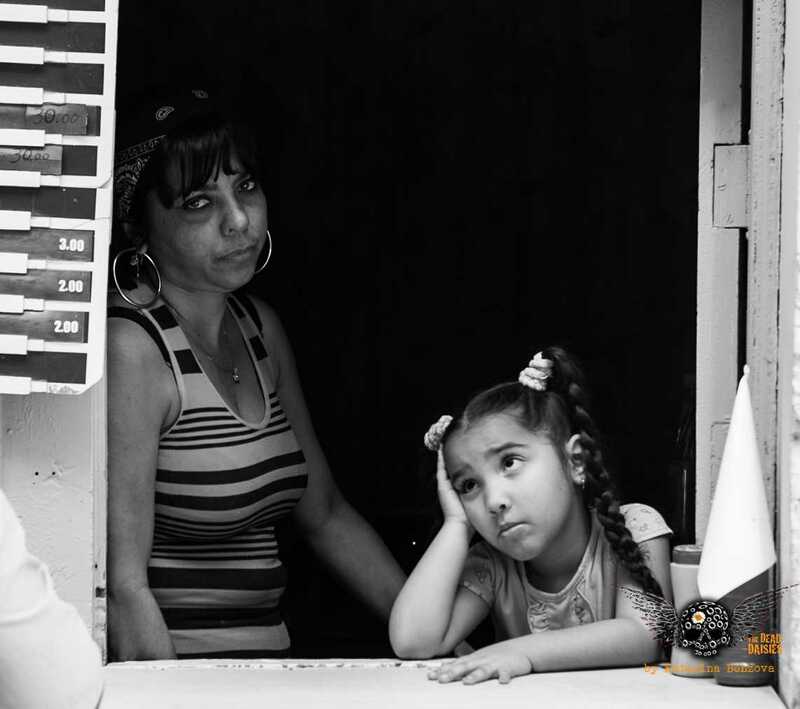 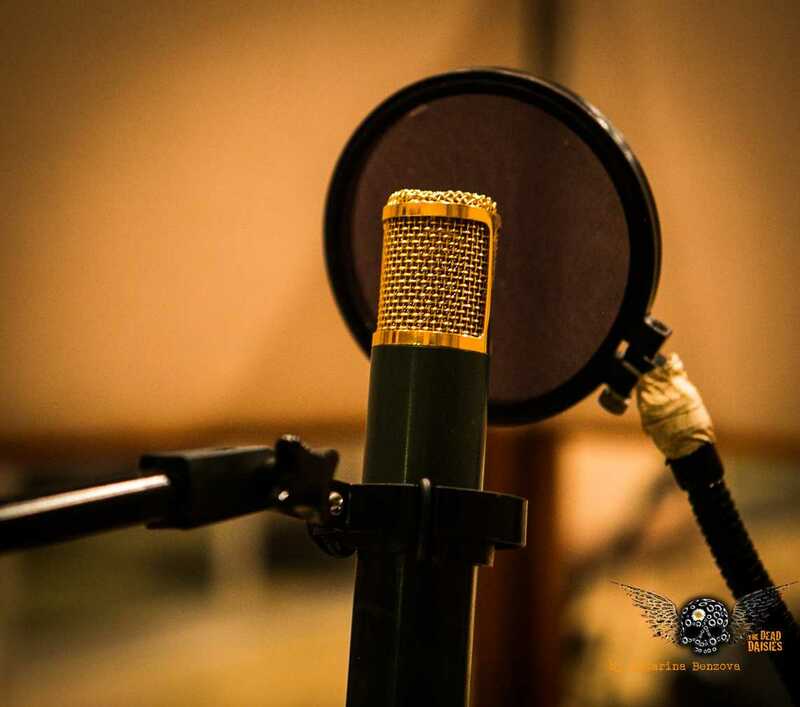 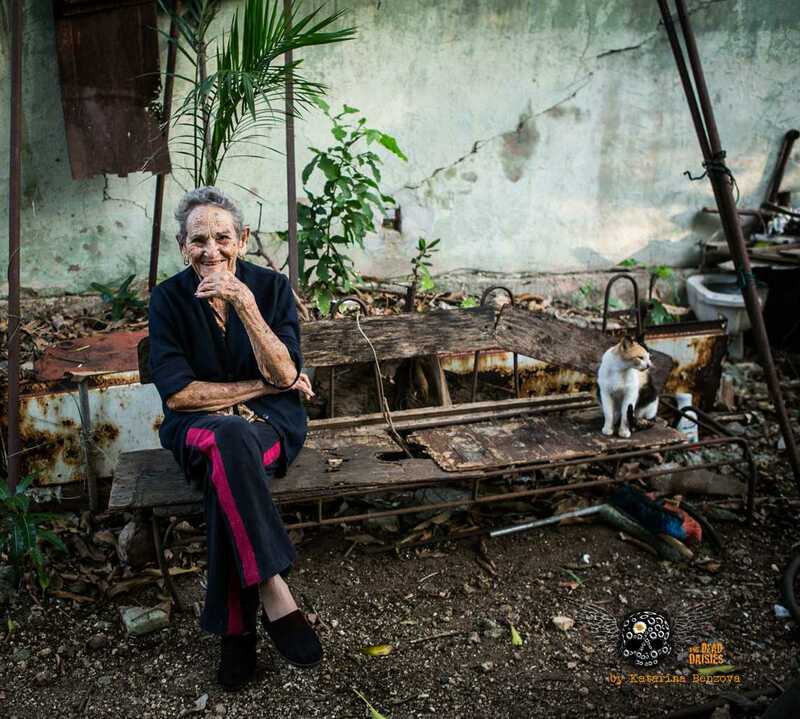 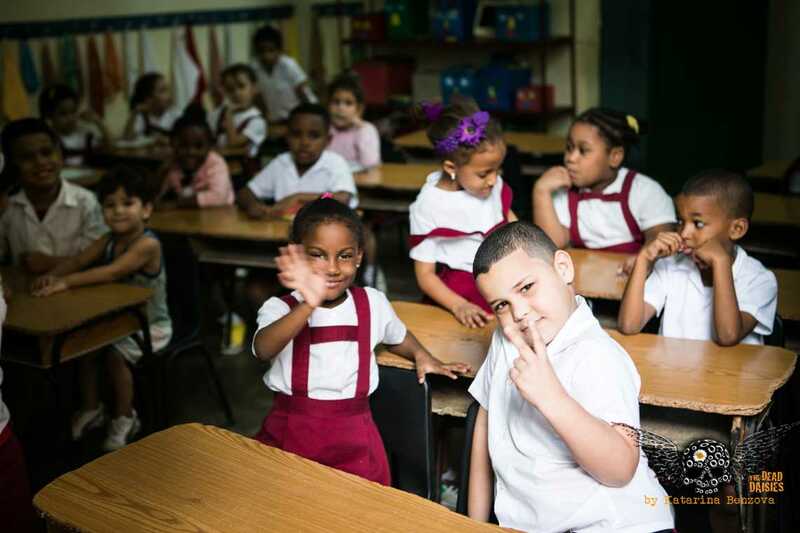 It has three studios and has been the main hub for producing many Cuban and Spanish speaking artists who have featured on the Latin Billboard charts since its inception in 1998. 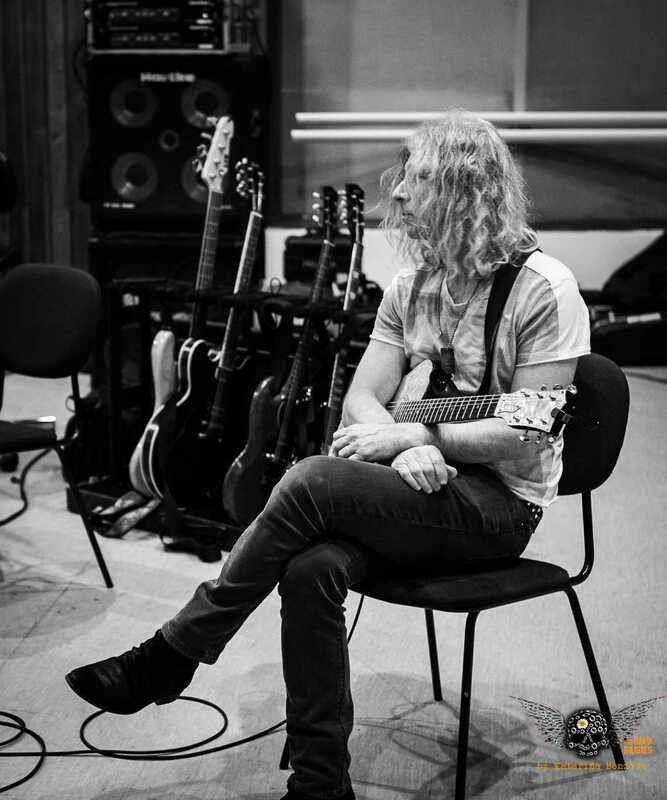 Ben Grosse, who has produced legendary acts such as Depeche Mode, Dream Theater and Thirty Seconds to Mars among others was at the helm for recording the tracks ‘Evil’ and ‘Midnight Moses’. 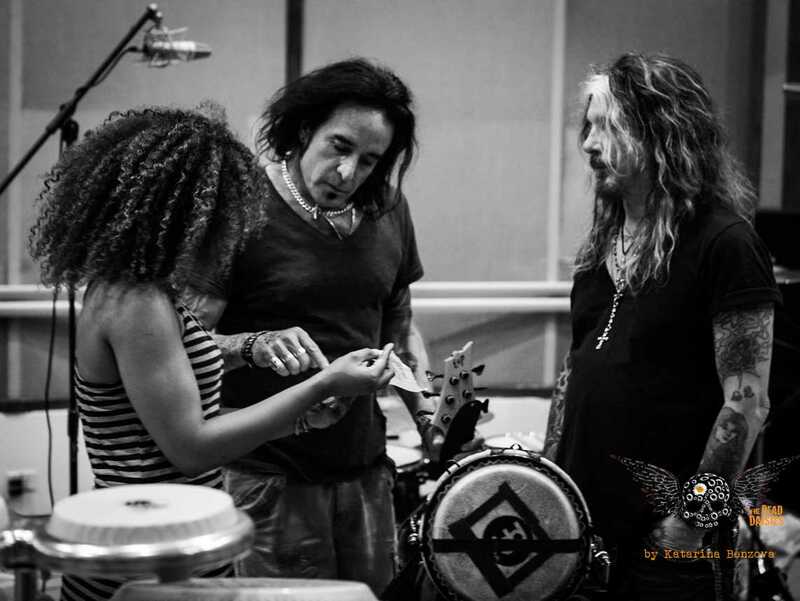 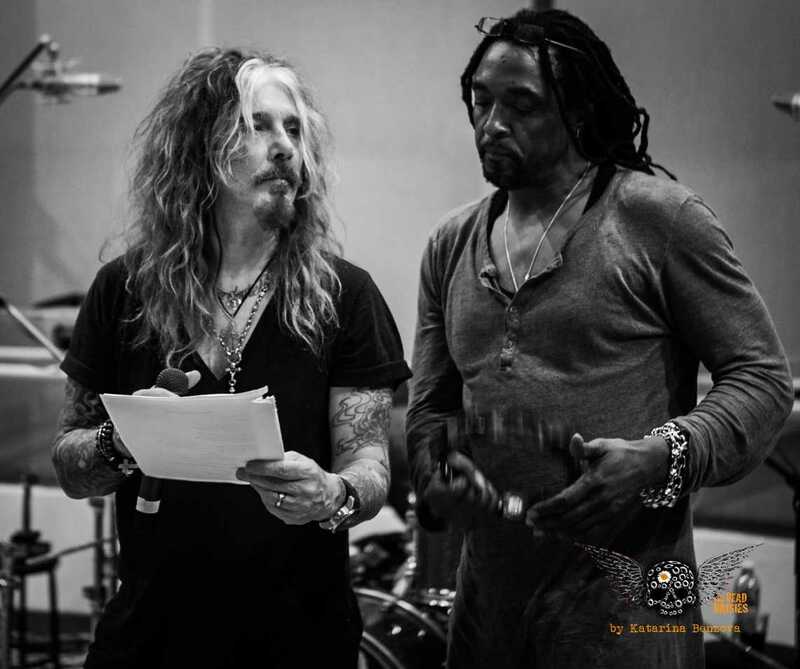 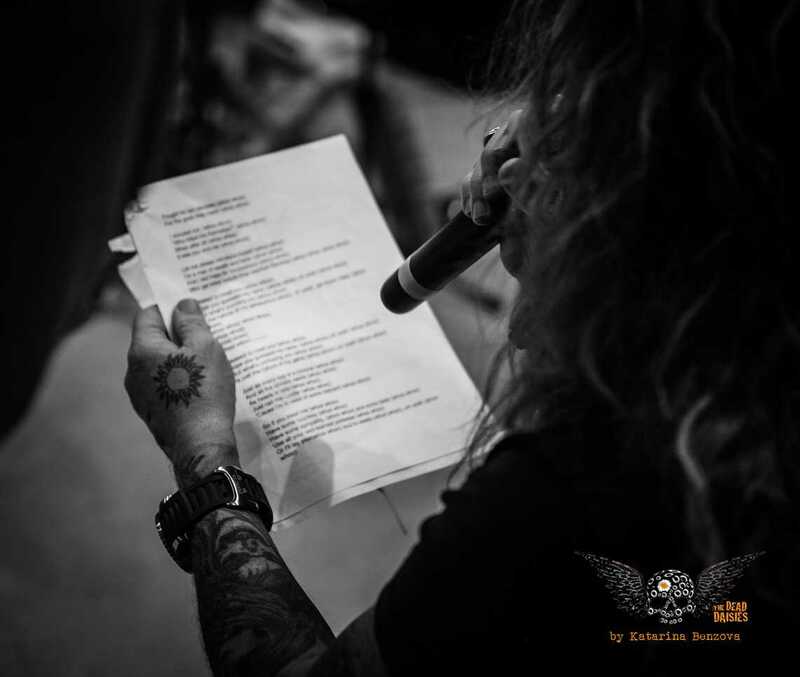 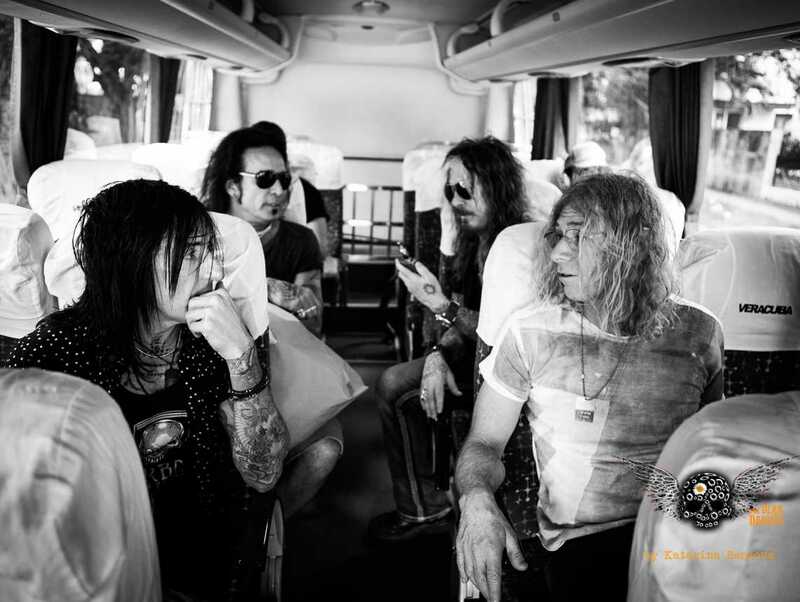 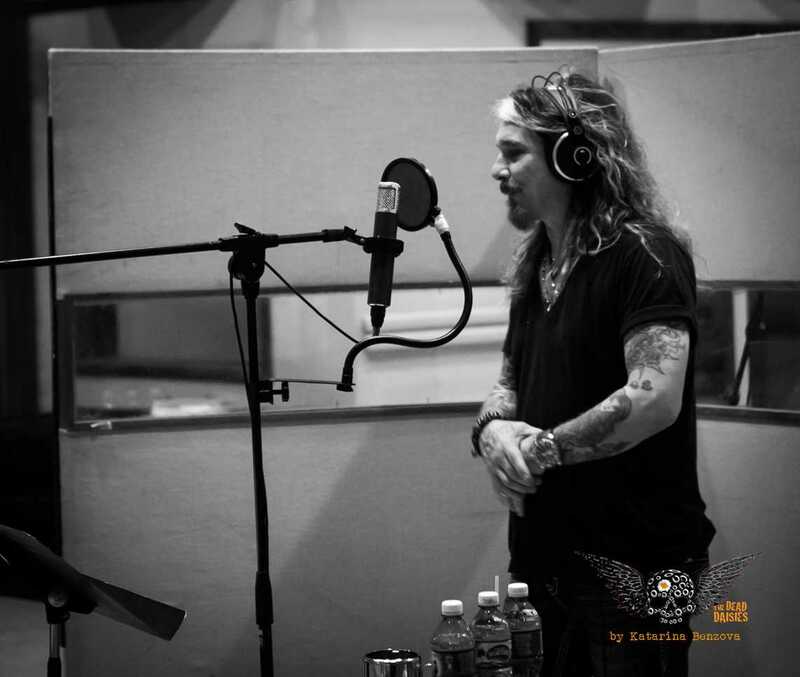 The nucleus of The Dead Daisies, along with additional musicians for this trip including singer John Corabi and Rolling Stones duo Darryl Jones on bass and singer Bernard Fowler, were in the studio to add their own individual styles to the mix. 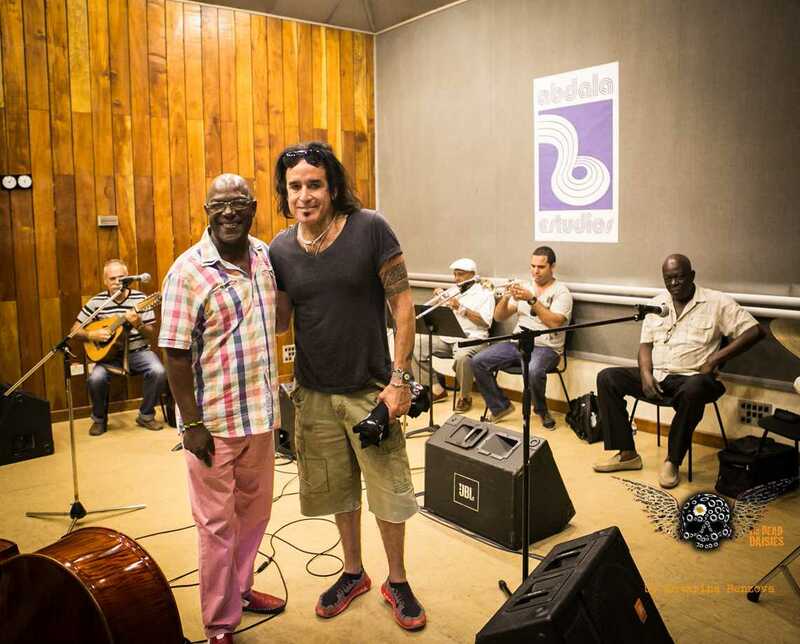 Giving a whole Latin vibe to both concert and the recordings were a host of Cuban artists that included Michel Herrera on saxophone, Ruy Lopez Nusa and Yaimi Karell on percussion, David Blanco on vocals and harmonica, and singers Beatrix Lopez Guillot, Glenda Lopez and Roberto Perdomo. 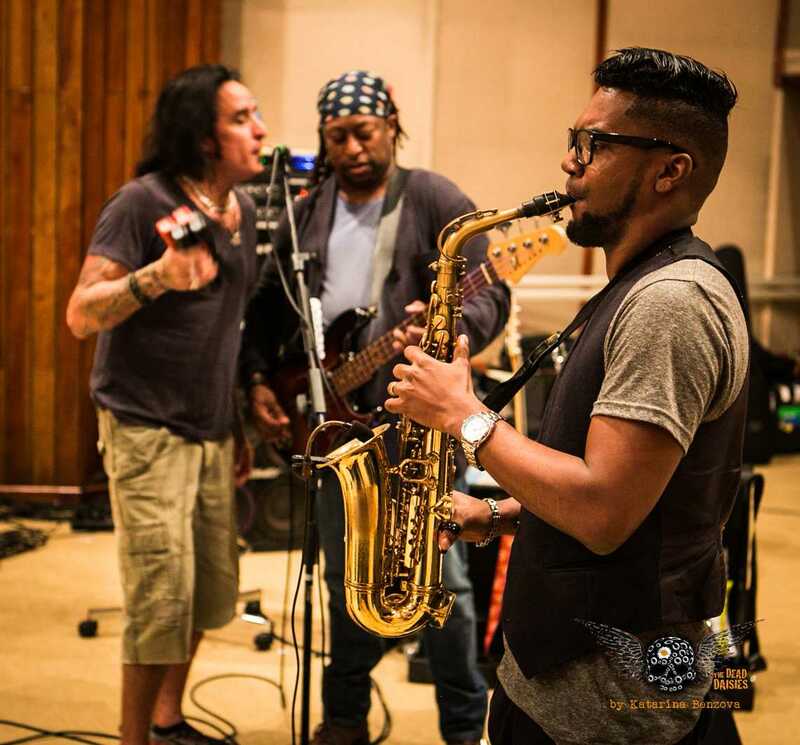 Running through the set for the following evenings concert, both band and Cuban musicians created electric performances of tracks including Bob Dylan’s ‘Knocking on Heavens Door’, the Rolling Stones ‘Sympathy for the Devil’ and ‘Alright Now’ by Free. 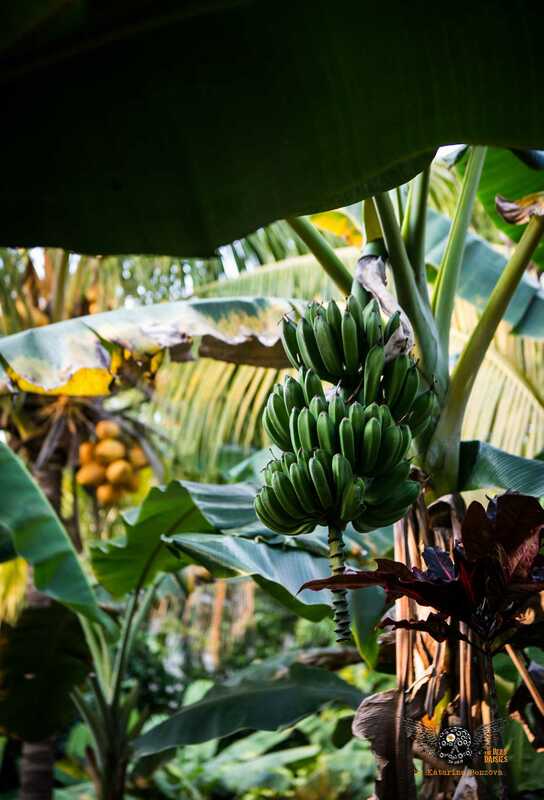 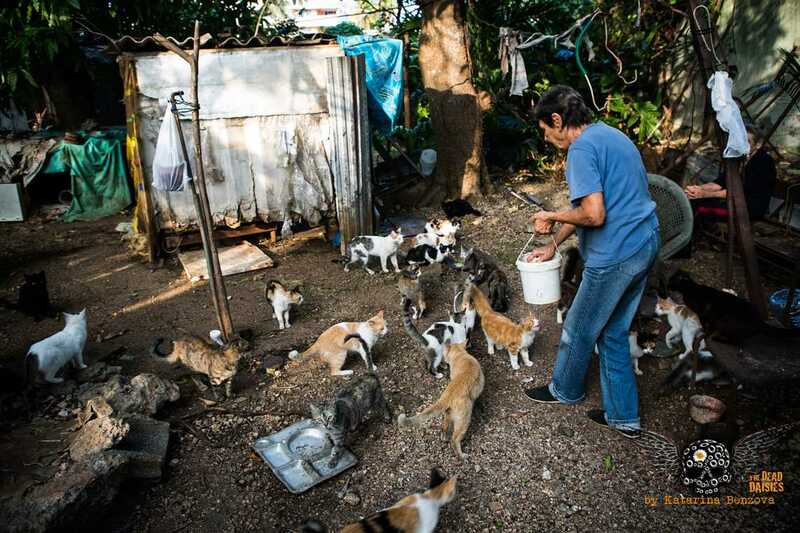 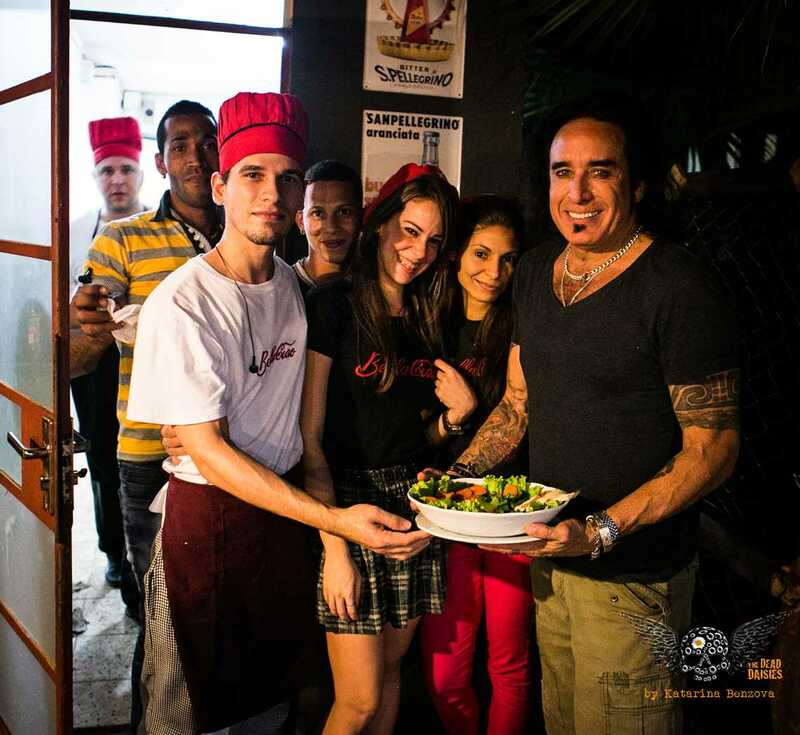 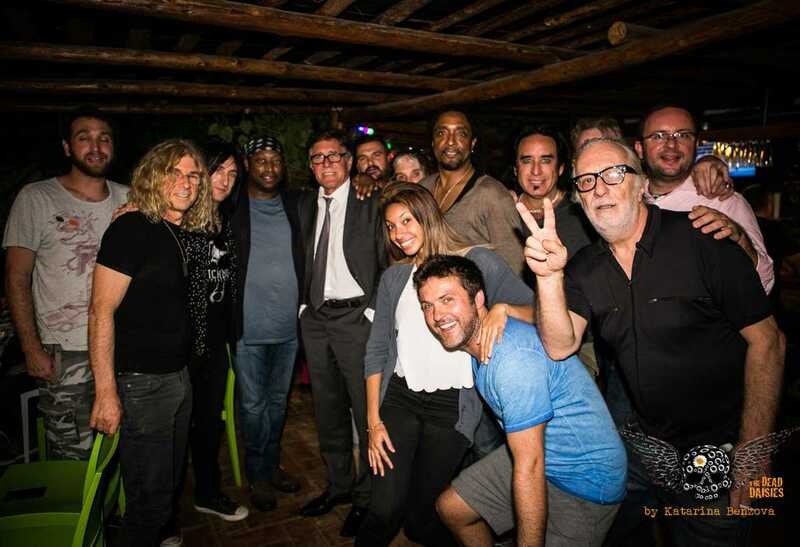 With everything committed to tape and memory, the band headed out to dinner at the famous Bellaciao restaurant for some amazing Cuban cuisine and got right into the local spirit before going to the hotel for a well-earned rest before the Concert for Peace.